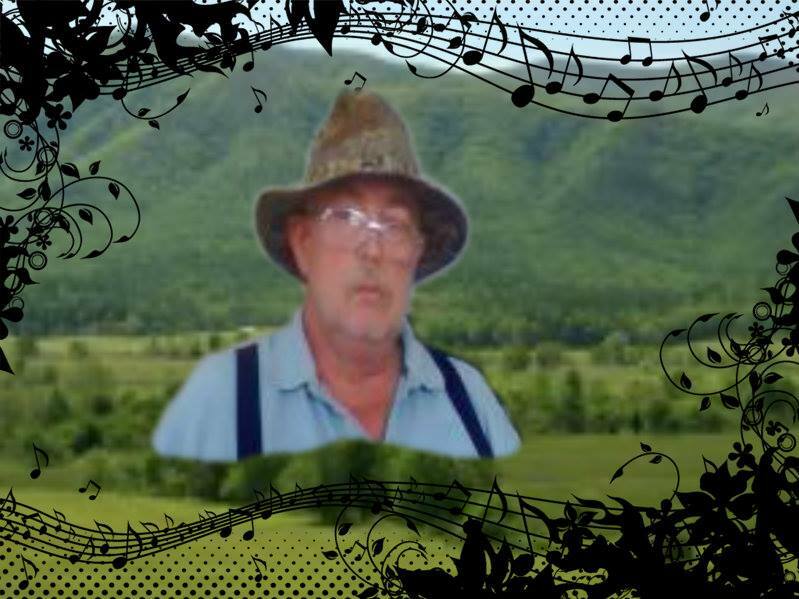 Tennessee Jay is just a country boy that very much appreciates the roots of country and bluegrass music. I was raised on old fashion family values and good music. I will always try to bring you the very best in traditional music and hopefully some independent artists as well.